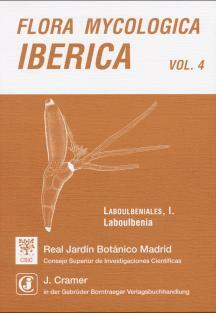 Flora Mycologica Iberica. M. Teresa Telleria & I. Melo. 1995. 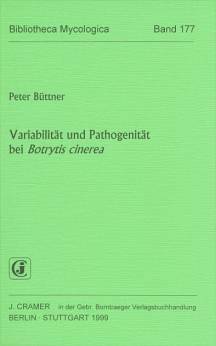 This series of fungi monographs covers those found on the Iberian Peninsula. in English and Spanish. Fungorum rariorum icones coloratae. 24x 17 cm. Mycologia Memoir. Published for the New York Botanical Garden in collaboration with the Mycological Society of America. 23.x 15 cm.